Hello! 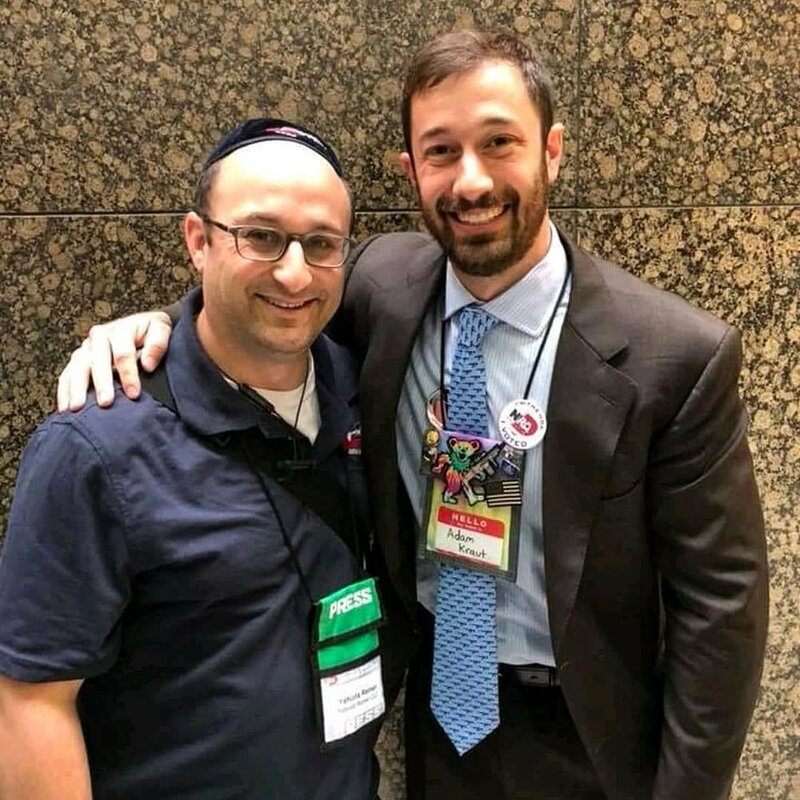 For those of you who don’t know me, my name is Adam Kraut, and I’m running for election to the NRA Board of Directors. While I was not successful in my bid last year, it is clear that numerous individuals believe I best represent their interests. In fact, I received more votes during the mail ballot than three then-current Directors seeking reelection and increased the number of votes I received from the year prior by 7%. I originally decided to run for the Board because I believed that the NRA needs the next generation of Second Amendment Advocates to become involved in the direction of the organization. I still believe that to be true today. 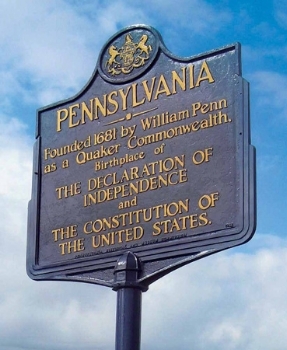 I reside in the great state of Pennsylvania, the Keystone state, which is home to the Declaration of Independence and the United States Constitution. Pennsylvania has excellent firearms laws including state preemption, shall issue License to Carry Firearms, Castle Doctrine, Stand Your Ground, and the ability to own just about every type of firearm out there save for explosives. Article 1 Section 21 of our State Constitution states “The right of the citizens to bear arms in defense of themselves and the State shall not be questioned.” Yet, time and time again, politicians and those funded by Bloomberg money attempt to infringe on the rights of our citizens not only here in Pennsylvania but on a national level. It is because of these actions, I have dedicated my career to fighting for firearms rights. 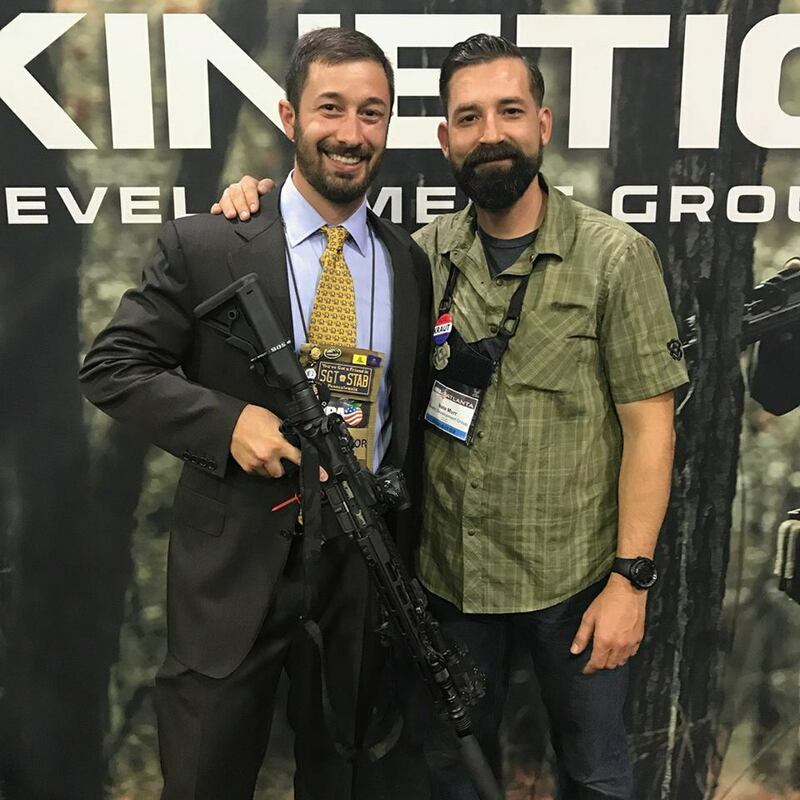 I’m an attorney who has focused and devoted my entire practice around firearms related matters, both for individuals and the firearms industry. I also have experience behind the counter of a gun store where I was the General Manager for over three years. Most days of the week I can be found fighting unconstitutional laws and regulations from behind a desk, and on others, I can be seen educating people as to the current state of the law on YouTube. I’ve spent countless unpaid hours writing comments in opposition to proposed regulatory rule changes and have also engaged in litigation both at the state and federal level regarding firearms issues. I’m also the host of The Legal Brief, a show that airs weekly on The Gun Collective. The purpose of The Legal Brief is to dispel the myths and misinformation that are pervasive in the gun world, as well as to break down firearms law into simple, easy to digest pieces that individuals can not only understand but share with their friends. If catching me on a weekly YouTube show is not enough, I frequently appear on various firearm related podcasts and The Gun Collective Podcast. So why should you vote for me? 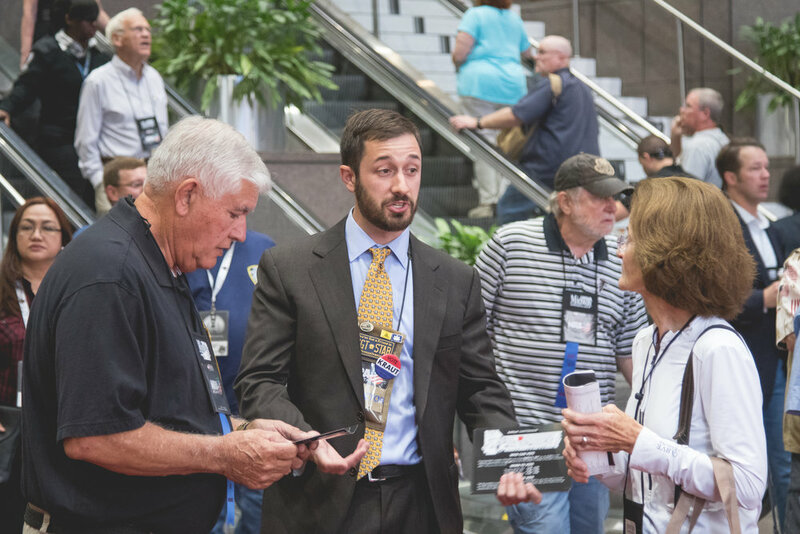 My experience behind the gun counter as well as in the firearms world puts me in a unique position to see many of the issues facing our community. I’ve been a member of the NRA since 2009 and became a Benefactor Member at the beginning of 2017. Since high school, I’ve been politically active when it comes to preserving and expanding firearms rights. I have traveled to Harrisburg to lobby my state legislature, called and written my federal representatives, and encouraged others to become involved in the process. In 2018, I testified before the Pennsylvania House Judiciary Committee in opposition of proposed anti-gun legislation. While at the gun store, when there was legislation being debated that would affect firearms rights, I educated the employees as to why they should call their representatives and encouraged them, along with our customers to do so. Through my legal experience, I’ve experienced firsthand the Government’s position regarding the Second Amendment rights of individuals. I’ve also seen how Government regulation can hamper an industry and make it difficult for individuals to operate companies successfully without bearing excruciating burdens. Most importantly, unlike a number of other individuals who serve on the Board, I’ve laid out what I would like to see the NRA pursue in the future. Those issues include: pushing to bring firearms education back to schools, having NRA affiliated clubs sponsor public outreach days to allow members of the community to learn how to safely handle firearms, as well as shoot them, and address the reputation the NRA has amongst the mainstream media, the general public, and even some of its members. You can find some of those ideas discussed in the "Platform" section. If you elect me to the board, you can rest assured you have a friend who believes that NFA firearms (including machine guns) are guaranteed to the people in the Second Amendment. You’ll have an advocate who understands what the next generation of Second Amendment supporters want the NRA to say and do. And most importantly, you’ll have a person who is willing to listen to the ideas of members in order to make it happen. I've pledged to make myself accessible to the members and their concerns, because after all, the Board is there to serve you. I’ve already earned the trust from thousands of individuals located all around the country. If given the opportunity, I believe that I can earn your trust too. I would be honored for your support in this endeavor. The bylaws of the NRA recently changed the requirements for an individual to petition onto the ballot. The bylaws now state that an individual must collect half a percent (0.5%) of the previous year's votes. Based on the number of ballots cast last year, this requires a candidate to collect 651 valid signatures. Ballots are mailed in the February issue of the NRA magazine to which you are subscribed. If you receive a digital magazine, your ballot will come via first class mail about a month later. If you are a voting member (annual member of the past 5 consecutive years or a life member) and did not receive a ballot last year, call Membership Services at 1-800-672-3888 EXT. 3 to confirm your address. When you receive your ballot, please vote for myself and other members you wish to see on the Board. Remember, by "bullet voting" (voting for as few members as you want to see on the Board rather than up to the 27 you can vote for) there is a better chance I will make it to the Board. I appreciate the support and look forward to serving you!